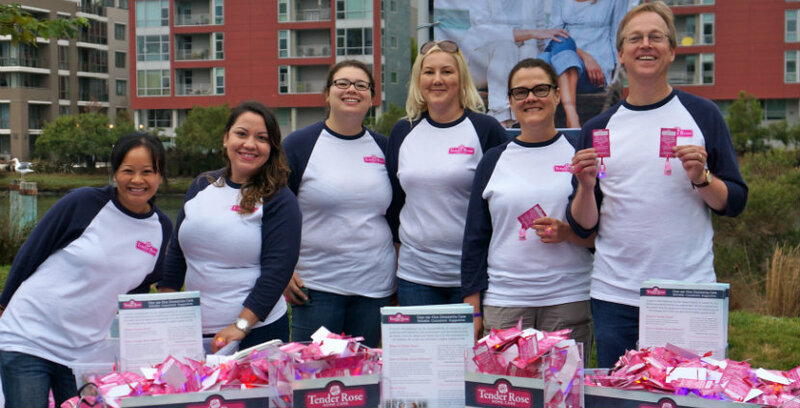 When we sponsored the Walk to End Alzheimer’s in San Francisco last month, we met some truly incredible and inspiring people. So, we decided to do it again. 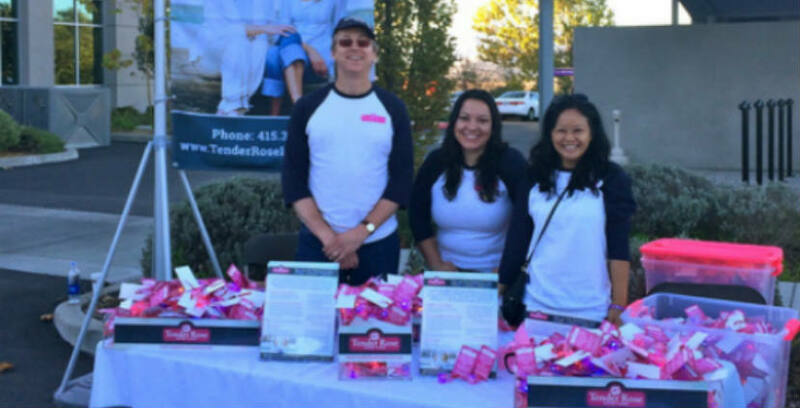 This past Saturday, Tender Rose sponsored The Alzheimer’s Association’s Walk to End Alzheimer’s in Petaluma. Just as before, we were moved by the touching stories, motivational words and overall supportive vibe we experienced throughout the event. It is both refreshing and encouraging to see so many people dedicated to funding research to end this disease. 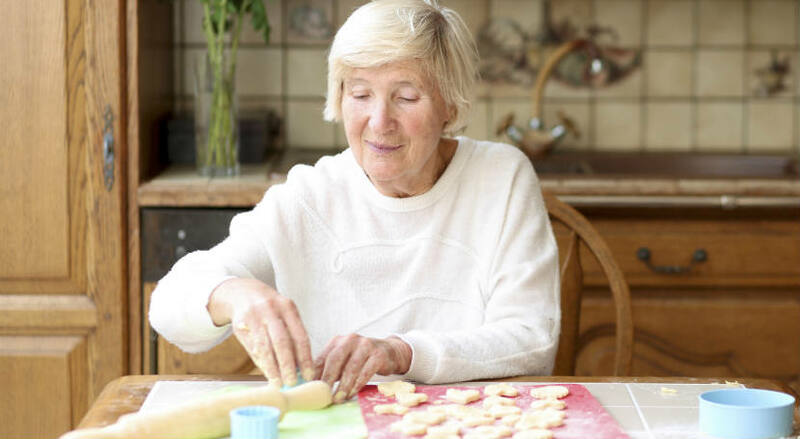 Alzheimer’s is the sixth-leading cause of death in the United States and, to date, there is no known cure. Here at Tender Rose, we’ve all been affected by this disease. So, it should come as no surprise supporting research to end Alzheimer’s is near and dear to our hearts. This past weekend, we had the opportunity to sponsor one of our favorite organizations, The Alzheimer’s Association, in its annual Walk to End Alzheimer’s held here in the Bay Area. This walk strives to raise awareness and support, as well as increase national research funding. We were fortunate enough to meet some truly inspiring individuals at the event this past weekend. The incredible people and touching stories we encountered only reinforced our mission to provide exceptional person-centered dementia care.